Read the first chapter. 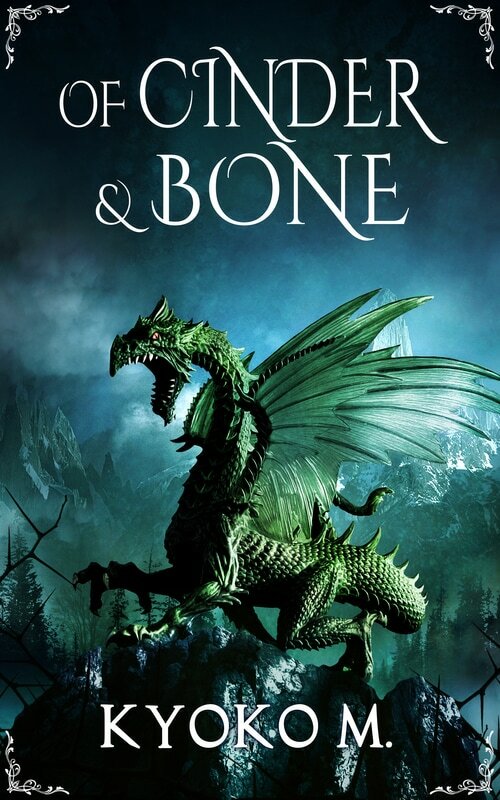 Add it to your Goodreads To Be Read shelf. Download it free on all sales channels. 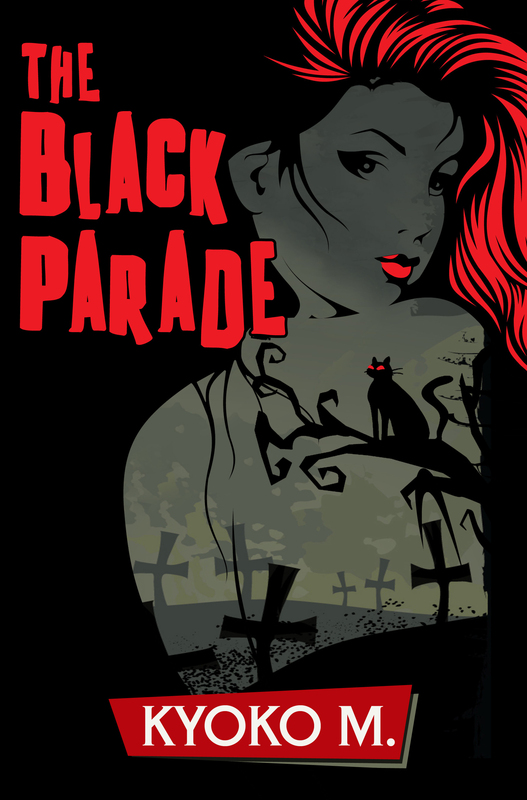 In 2009, I started writing The Black Parade and finished it by the end of 2010. I shopped it around to literary agents for over two years, but it turned up no results. In 2013, my father gave me the idea of researching self-publishing. I had nothing to lose, so I decided to give it a shot. It took a year and a half to get the ball rolling, but eventually I began to gather a tiny fan base and decided to keep the series going now that I found an audience. Interested? Scoop up a copy on Amazon, Barnes & Noble, Smashwords, iTunes, and GoodReads for FREE. Or save it for later by adding it to your Goodreads shelf. 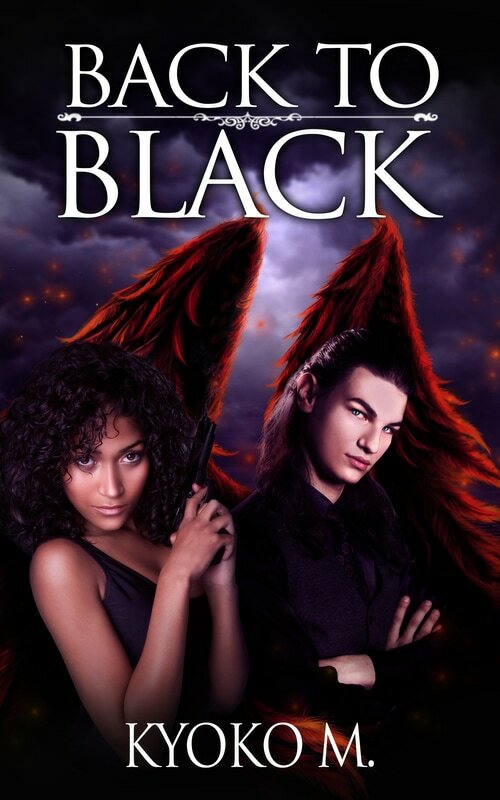 The dynamic supernatural duo of Jordan Amador and archangel Michael is in the middle of trying to solve a deadly case. Someone is methodically hunting down and murdering Seers one by one. After six months with no leads on the killer, Jordan and Michael are forced to work with their worst enemy—the archdemon Belial: a self-professed Prince of Hell who is dead set on stealing Jordan for himself. However, with the archdemon’s help, they pick up on the trail of the serial killer and plan to stop him no matter what the cost. 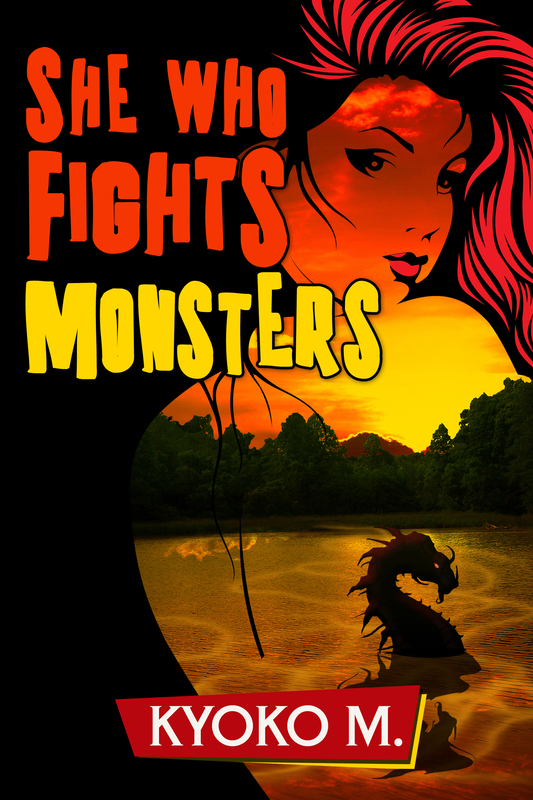 She Who Fights Monsters is available on Amazon for $3.99. 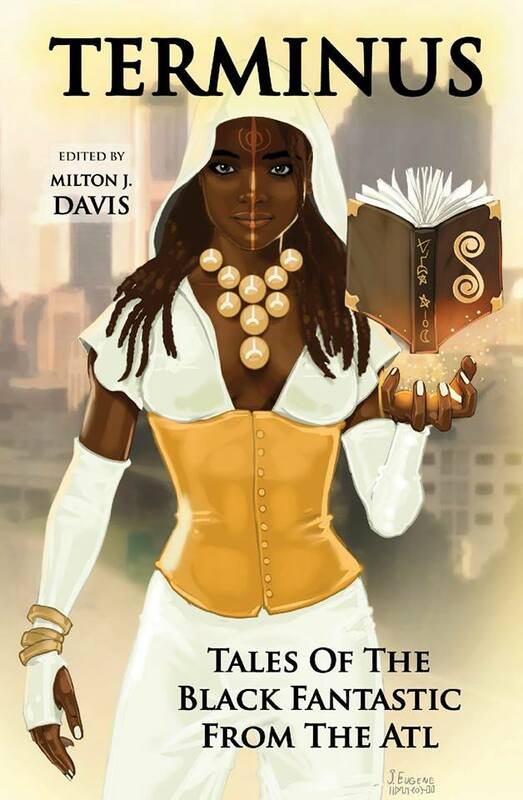 Add it to your Goodreads shelf as well. Jordan’s demonic opposition grows more desperate with each coin found, so they call on the ultimate reinforcement: Moloch, the Archdemon of War. Moloch puts out a contract on Jordan as well as her estranged husband, the Archangel Michael. Now Jordan and Michael will have to find a way to work together to survive against impossible odds and stop Moloch’s plan, or else he’ll wage a war that will wipe out the human race. You can buy it now for $4.99 or add it to your Goodreads To Be Read shelf. 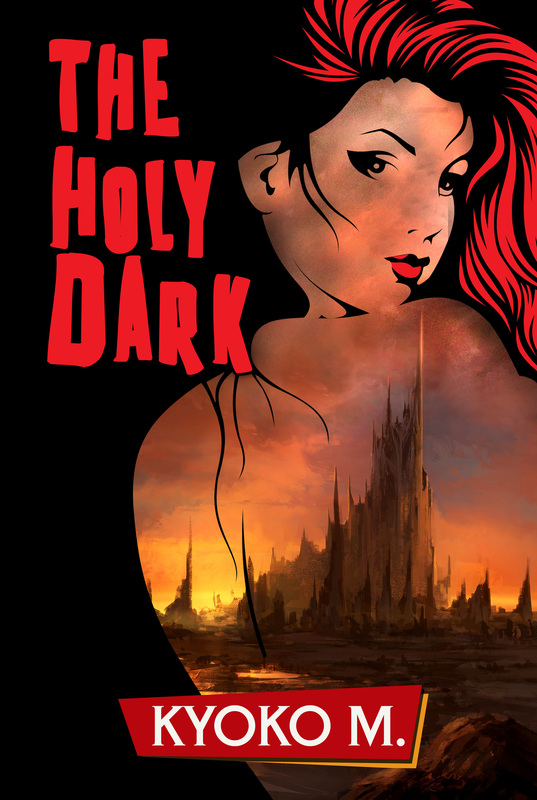 You can also read the first five chapters: The Holy Dark Chapters 1-5. Michael O’Brien. 24. New Yorker. Musician. Archangel in charge of Heaven’s army. This collection takes place during The Black Parade between Chapters 15 and 16. You can read the first short story for free. Paperback and eBook copies available via Amazon for just $2.99. 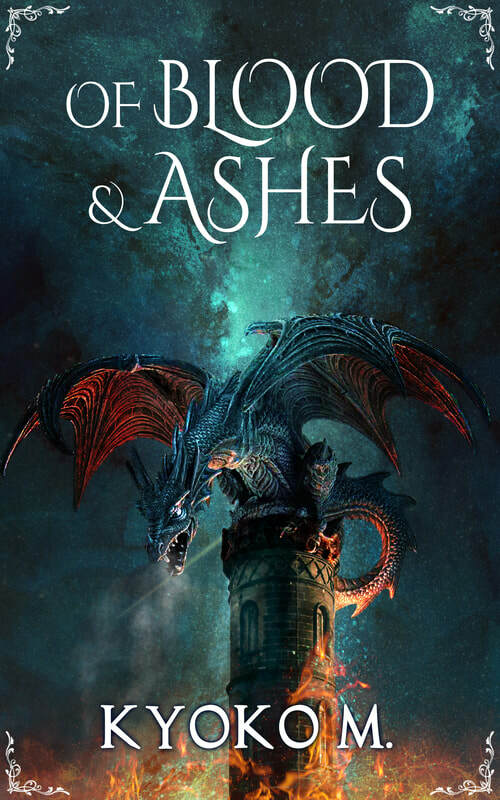 Add it to your Goodreads shelf and don’t forget to leave a review. Available on Amazon for $2.99 cents. Paperback available here. Atlanta. ATL. The Rising Phoenix. The City too Busy to Hate. The Black Mecca. Capital of the Deep South. 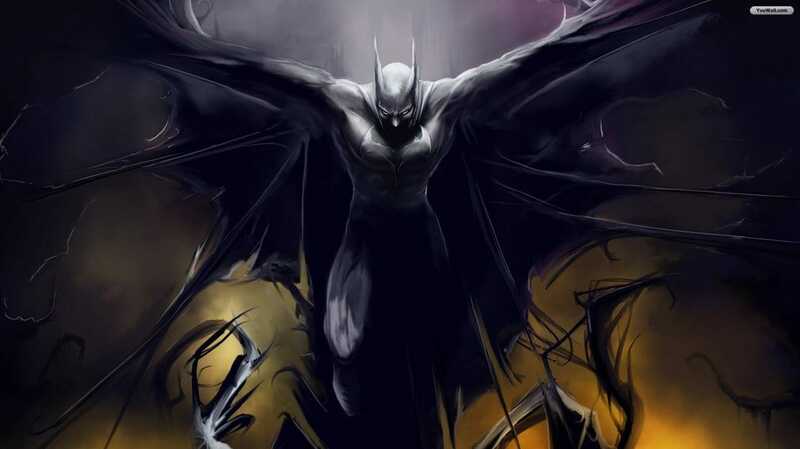 There, between flitting shadows and full moons, exists another world filled with dark creatures, demons, and immortals. Only a thin veil separates the Atlanta you know from this mysterious realm. Nine brave authors risk it all to reveal the crossroads of Southern charm and the Black Fantastic. Y'all ready?